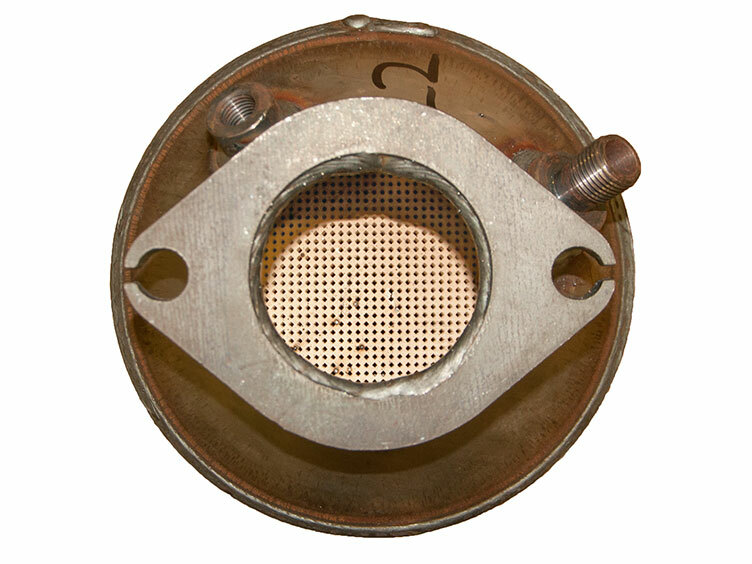 Our fully trained and professional team of engineers offer a bespoke DPF cleaning service to ensure your DPF is operating at the optimal level of efficiency. 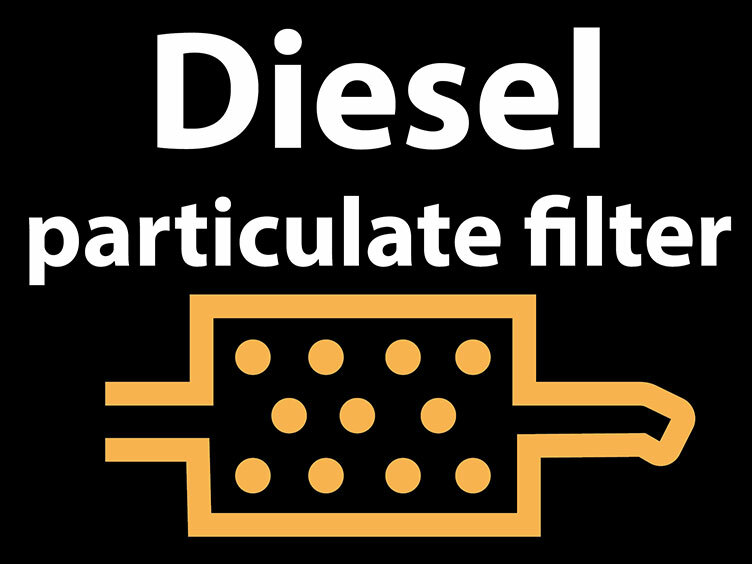 A diesel particulate filter (DPF) is designed to capture the excess soot particles from a diesel exhaust. As long as all the relevant sensors and parts required are functional, the DPF will attempt to clean itself under certain conditions by ‘regenerating’ itself when it reaches a certain temperature, usually achieved on longer journeys. 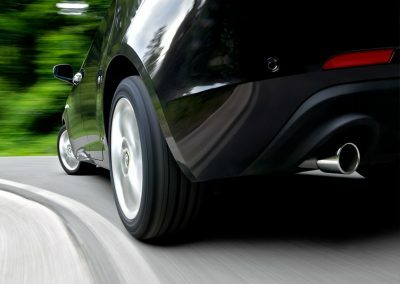 If a car is mainly used for short or stop/start journeys, the temperature to successfully regenerate cannot be reached which over time causes the DPF to clog up and be unable to regenerate and clear the soot. As well as suffering a likely reduction in power and increase in fuel consumption, it could result in the back pressure from the DPF causing catastrophic damage to the engine and in some cases will stop the engine from running or even starting. 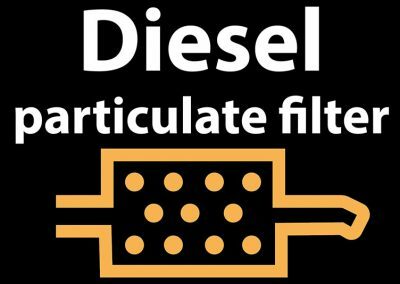 We will only recommend a DPF clean after conducting full diagnostics to ensure we can identify what is causing the DPF problem, that we can safely proceed, and that our service will benefit the vehicle. We will then carry out the DPF Clean and Flush. 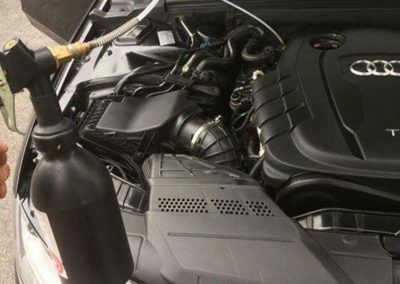 We recommend carrying out an Engine Carbon Clean in addition to ensure the vehicle is running at its best. 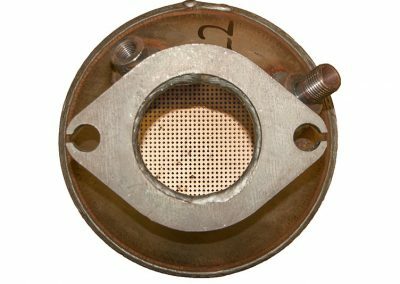 The source of dirt entering the DPF is the dirty, inefficient engine so to avoid the DPF filling up quickly again an Engine Carbon Clean is advisable – this should reduce the potential for future issues with the DPF. Our DPF Clean Service is fully mobile and available in the UK. 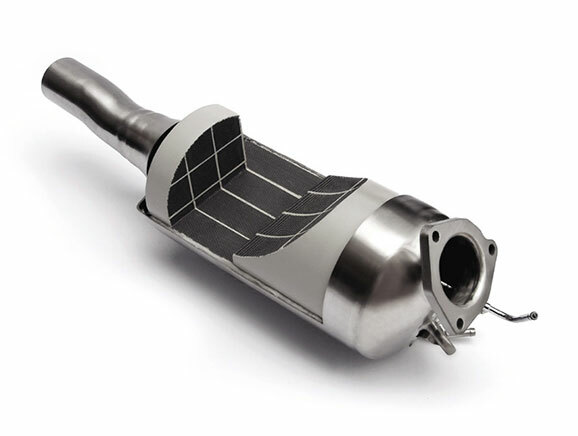 Our UK pricing is £199 for a DPF Clean or £298 for a combined DPF Clean and Engine Carbon Clean. To book your DPF Clean service, complete the enquiry form and we will pass these details to your local DPF Clean agent. Email booking@enginecarbonclean.com or click here to find your local UK Agent.